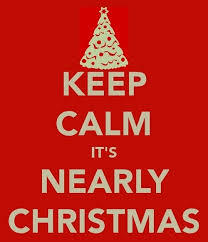 Christmas is exactly 1 month away from today! That means we all need to get a move on buying gifts, setting up our tree, hanging those lights and stocking up on eggnog! 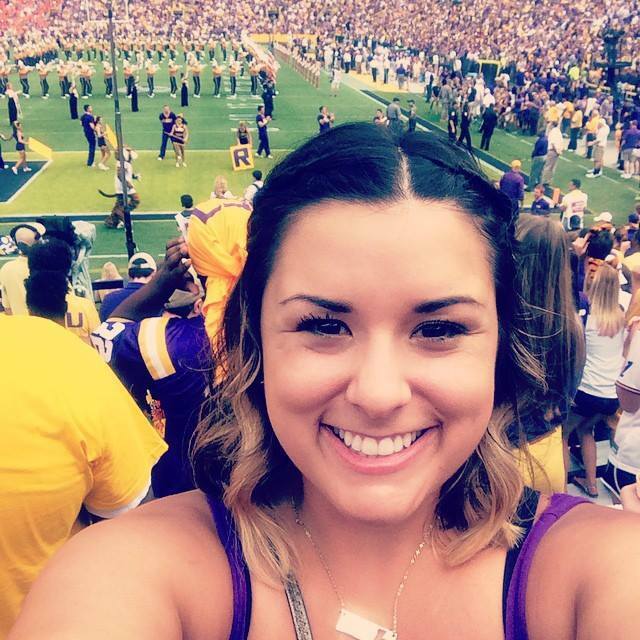 December is a special time of the year, especially in Baton Rouge. Below is a list of whats going on around town this holiday season. Red Stick Revelry Champagne Stroll - Wednesday, December 3 at 5:30 p.m. 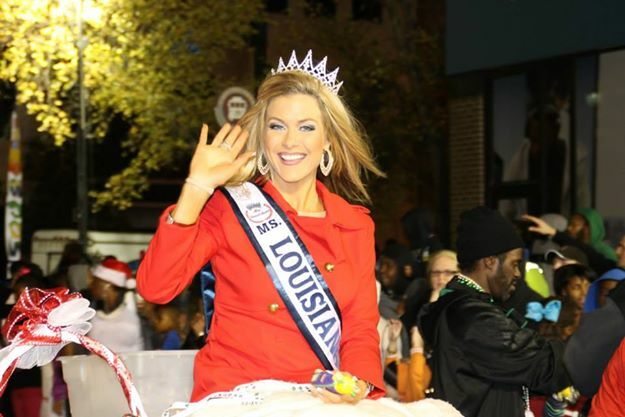 This early New Year’s celebration features a leisurely stroll through downtown Baton Rouge with Mayor Kip Holden leading the way and a glass of champagne at every stop! Click here for more information. No matter what your schedule looks like over the holiday season, you must take time to see one of the three performances of Home for the Holidays presented by the Baton Rouge Symphony Orchestra. The performances will be at the Baton Rouge River Center Theatre for the Performing Arts on Thursday, December 4 at 7:30 p.m. and Sunday, December 7 at 3 p.m. and 7 p.m. For more information about the show, or ticket info, visit www.brso.org or call 225-383-0500. Festival of Lights- Friday, December 5 from 6-9 p.m. Celebrate the most wonderful time of the year with friends and family while creating unforgettable holiday memories at the Downtown Festival of Lights! 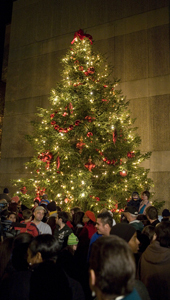 At this free outdoor event, guests will find ice skating, lighting of the downtown Christmas tree, art by local artists, live music, an authentic Bethlehem Village set and more. For more information about the Festival of Lights, visit the event’s websites. Friday, December 5 beginning at 7 p.m. In conjunction with the Festival of Lights, the Reindeer Run 5K and Jingle Bell Jog Fun Run will both begin and end at the corner of Lafayette Street and North Boulevard. Click the link for more information and how to register for the Reindeer Run and Jingle Bell Jog. Saturday, December 13 at 5:30 p.m.
Every year more than 70,000 people make their way downtown to watch the annual Downtown Christmas Parade. For more information, visit www.christmasinbr.com. Dreams of ice skating with friends and family can come true this holiday season with Ice Skating on the River presented by the Baton Rouge River Center.Twirl around on the frozen rink, do a trick or two, but ultimately try not to fall down. Tickets are $12 per person and are available for purchase online by clicking here. For more information, call the Baton Rouge River Center at 225-389-3030. 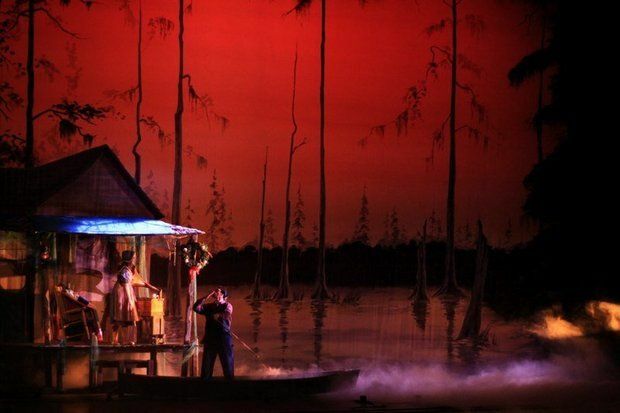 Nutcracker on the Bayou is a beautiful combination of the classic Christmas story with a little Louisiana spice. With four performances, Nutcracker on the Bayou will be held at the River Center Theatre for Performing Arts on December 20 and 21 at various times. For information about the show, tickets and showtimes, click here. Ring in the 2015 New Year at the Red Stick Revelry! Once the clock strikes 12, the custom-designed LED-lighted Red Stick will drop from the top of Town Square Beacon as a symbol for a new year and new beginnings. For more information about the Red Stick Revelry and available ticket packages, click here.